On weekdays daily average traffic along ix-Xatt ta’ Qui si-Sana will increase by 2,569 car trips if the revised Town Square project is approved, according to a new environmental impact assessment (EIA) of the project. This represents a 23% increase over current levels but a reduction from the 3,500 car trips foreseen before the project was scaled down from 38 to 27 floors. 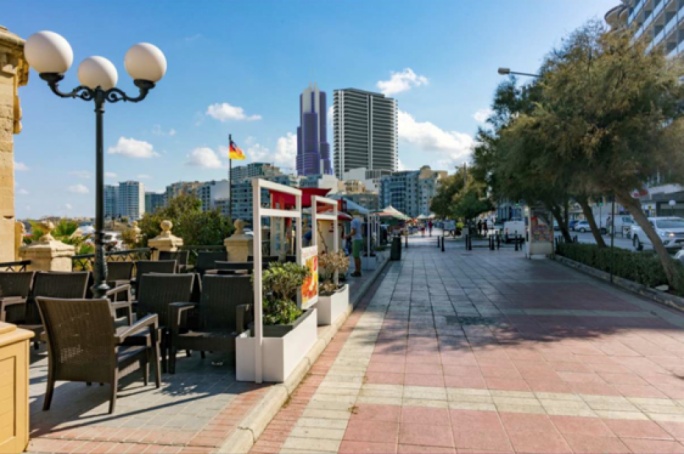 The project’s tower was reduced by 34 meters after a controversial permit issued by the Planning Authority (PA) in 2016 was revoked last year. The new proposal will include 159 apartments down from 163 envisaged in the permit revoked last year. 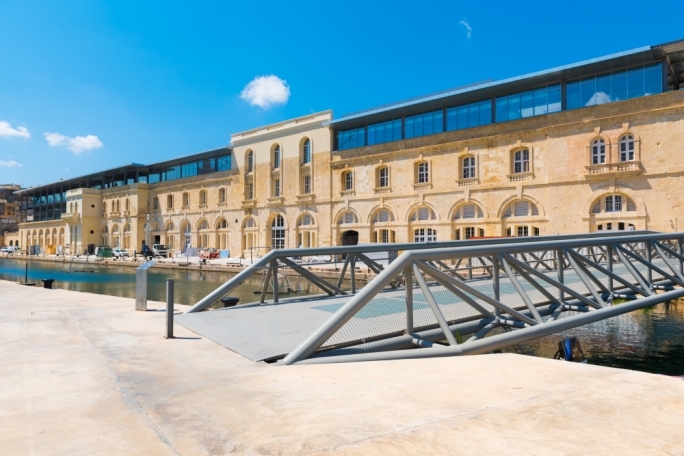 The area occupied by offices has also been reduced, from 4,719 sq.m to 4,420 sq.m. Retail area has been increased from 8,241 sq.m to 8,557 sq.m, with the project including roughly the same number of parking spaces (791). 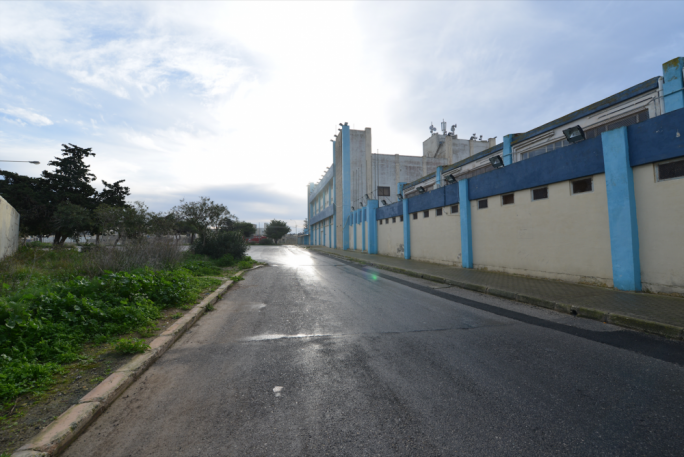 The EIA also includes a Social Impact Assessment based on interviews with residents which acknowledges that “the attitude towards the project was generally negative, since it is viewed as being a sizable development within an already developed area”. 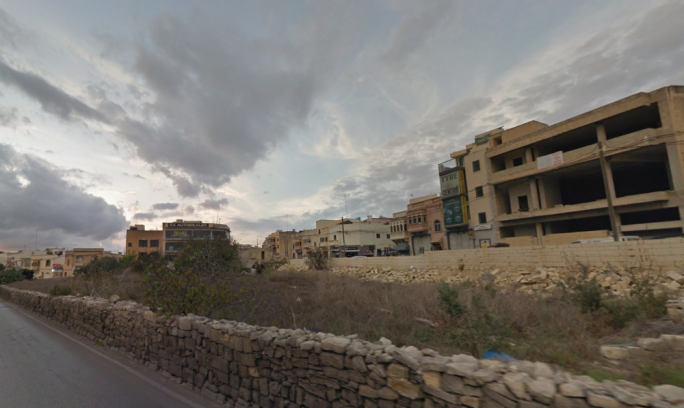 The main fear expressed by residents is that the project will pave the way for more high rise developments in the immediate surrounding area. 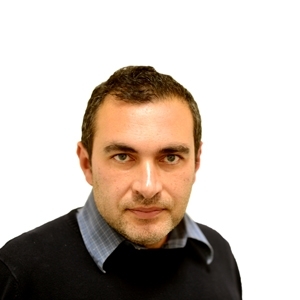 Another major concern is that the project will result in a significant increase in the population of the area, “reducing any residual sense of community and locality left in Tigné” while adding further stress to the existing infrastructure. But the report also indicates that the younger generation (16-25 year olds), were the more positive about the project. Residents expressed concern about noise and the increase in traffic congestion. 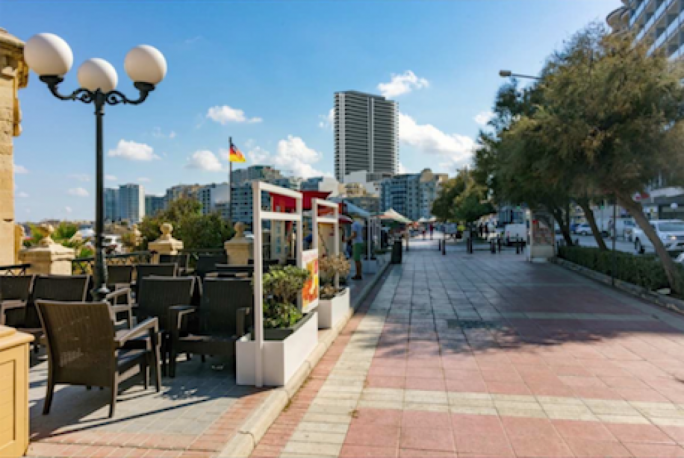 The most positive aspect for residents was the creation of open spaces and pedestrian zones. The visual impact of the project from 14 different viewpoints was also assessed by the EIA. 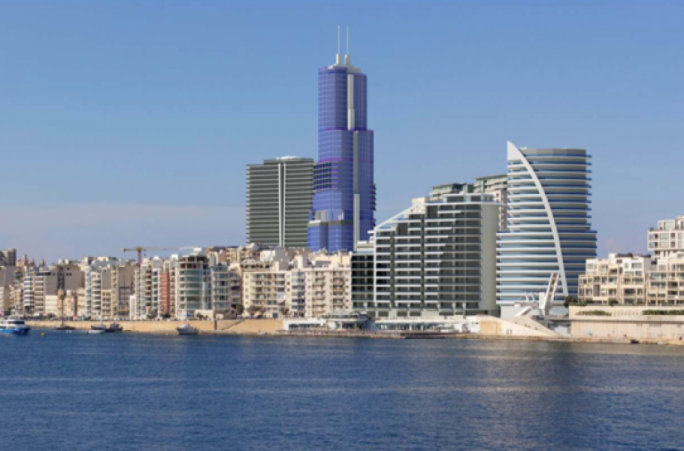 The visuals presented in the EIA also include the proposed development of a 40-storey hotel at Fort Cambridge, even though a development permit has not yet been granted for this project. The EIA consultants claim that they included this unapproved development because they were requested to do so by the Environment and Resources Authority (ERA). 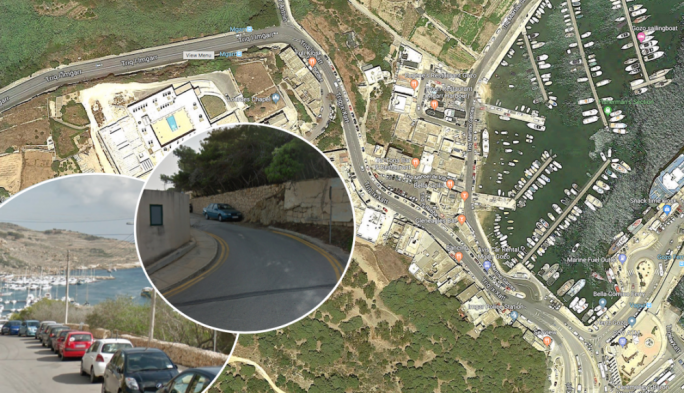 According to the study, major impacts on visual amenity are likely from closer viewpoints, including from Triq it-Torri, Valletta, and Gzira. The impact on views from Bighi is also considered to be of major significance whereas that from Smart City is moderate. 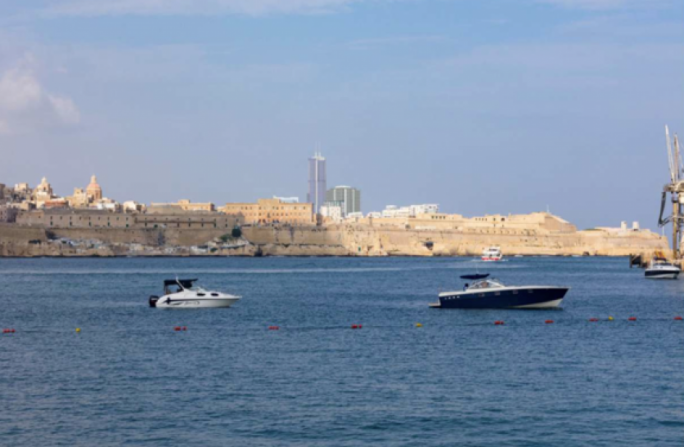 The report warns that viewed from Bighi the project along with the 40-storey hotel will detract from the view of the Bastions and the city of Valletta, rising adjacent to the Fort Cambridge tower. 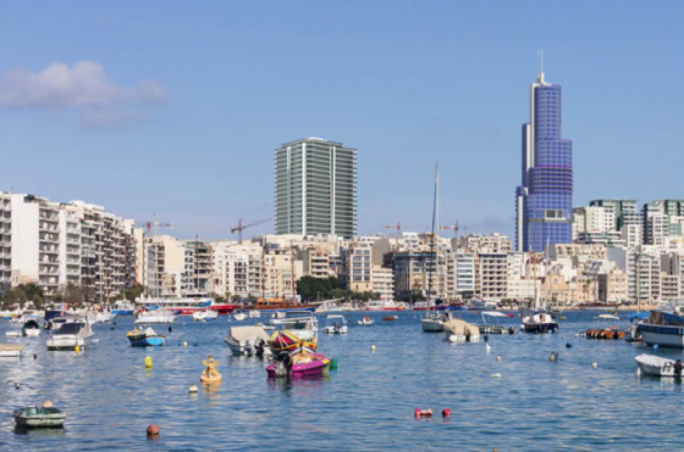 The EIA also reveals that the repositioning of the tower has also resulted in it casting most of its shadow within the project site itself, thereby reducing the degree of overshadowing of third party properties. The project will use electricity from the mains power supply. The Scheme will have an estimated annual electrical consumption of 12,000 MWh.